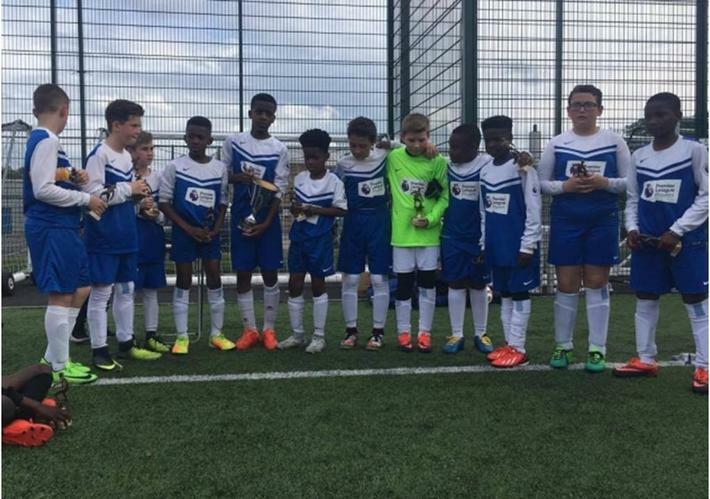 On Tuesday, 16th May at Barking Abbey School, the Cannington Road football team participated in the final of the Barking and Dagenham Post Primary School's cup. Following a brilliant match against Valance Primary, the Cannington Road team won 5-1. Well done to all the players and teachers involved, lots of hard work, dedication and team work were required to achieve this win.